A day after al Shabaab, al Qaeda’s official branch in Somalia, claimed it ambushed and killed dozens of Ethiopian troops in southern Somalia, the jihadist group has now released a photo report from the ambush. 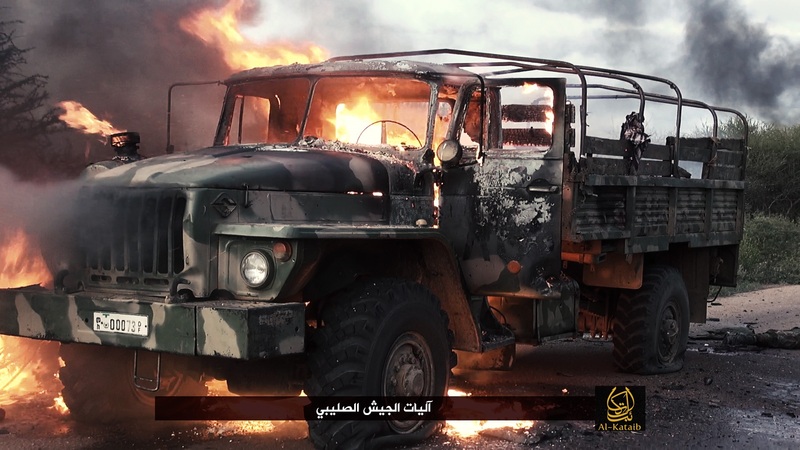 The photos show several burning and captured vehicles. 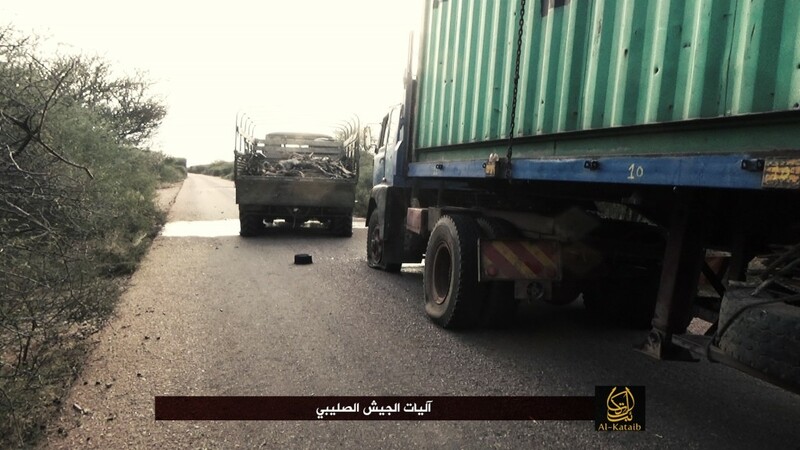 One image shows the jihadist group capturing an armored vehicle, while others show a variety of small arms that were taken. 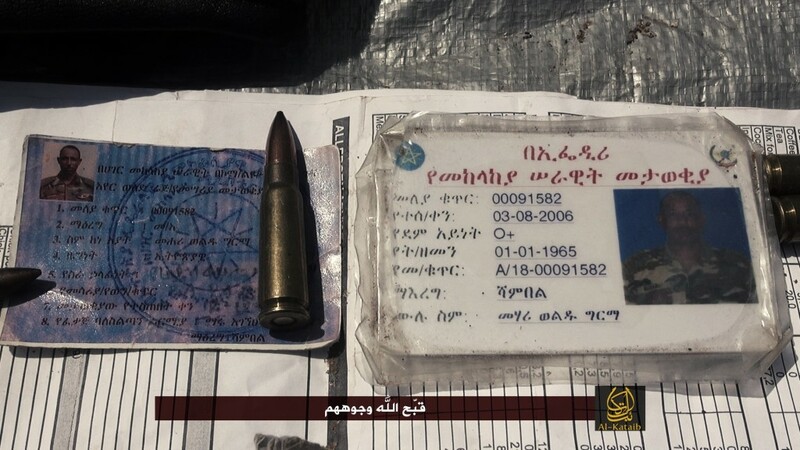 Two photos show Ethiopian identification cards. 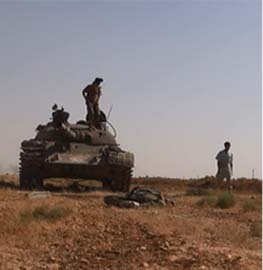 Some photos are too graphic to be published by The Long War Journal. 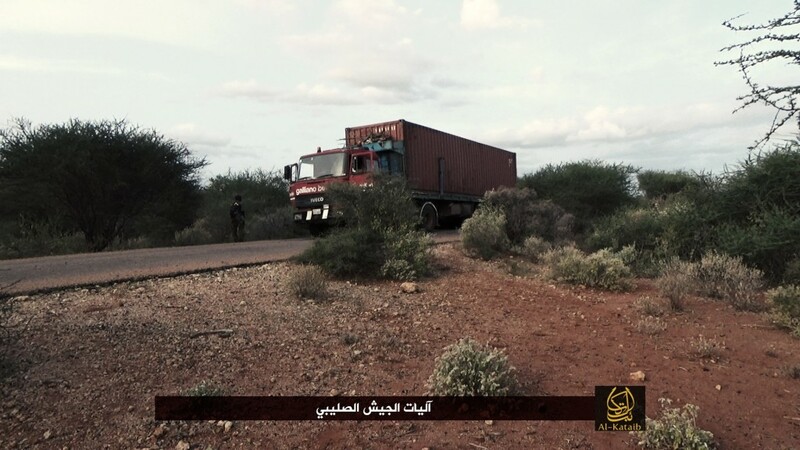 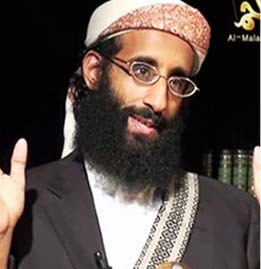 The statement from Shabaab’s media office claiming the attack, which has been translated by the SITE Intelligence Group, says that the “highly successful ambush carried out by a company of Mujahideen fighters from the ‘Sheikh Abu Zubayr Battalion’ began on Thursday (June 11) afternoon.” The battalion identified in the statement is named after the former emir of Shabaab, who was killed in a US drone strike last year. 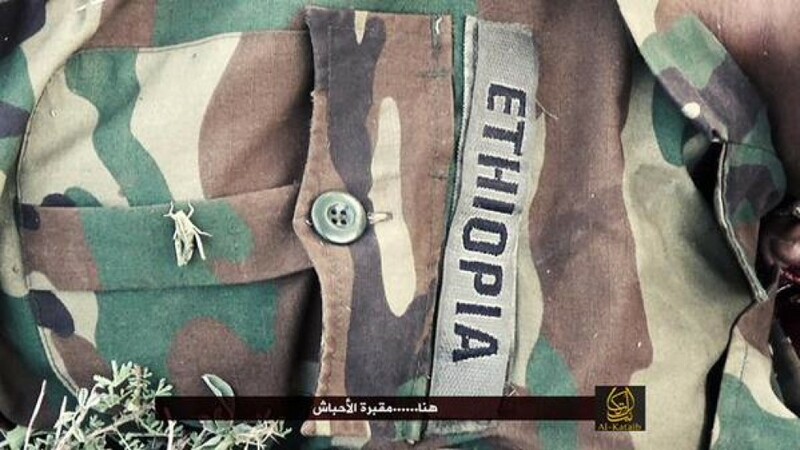 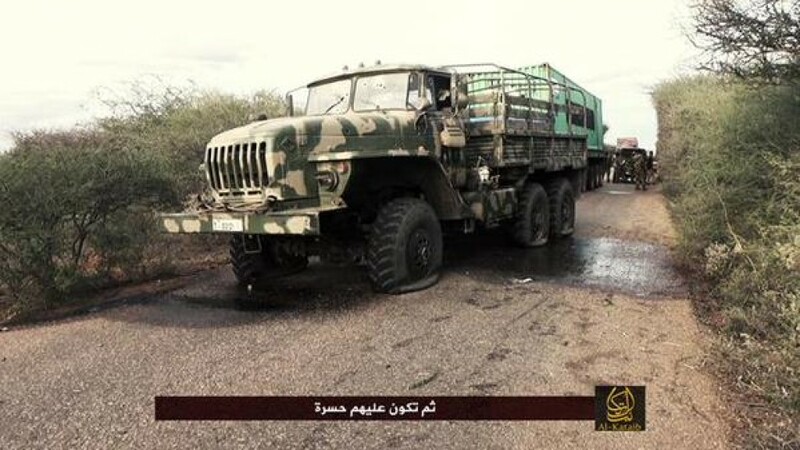 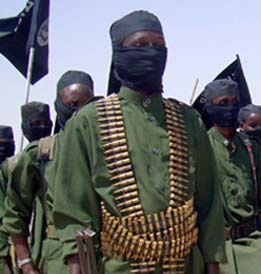 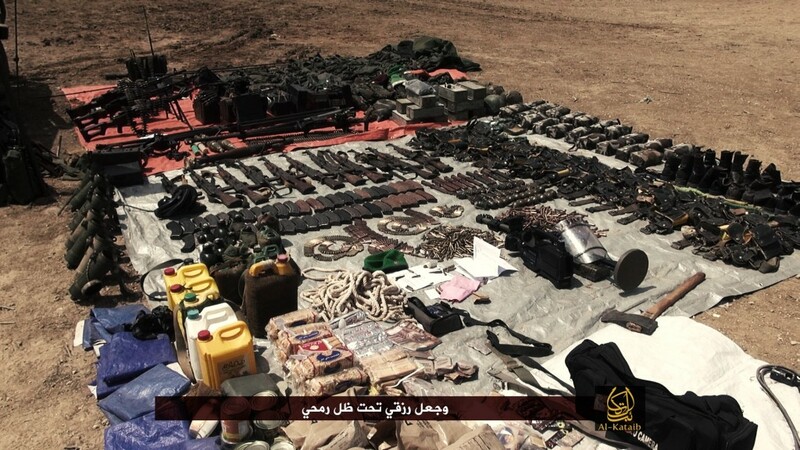 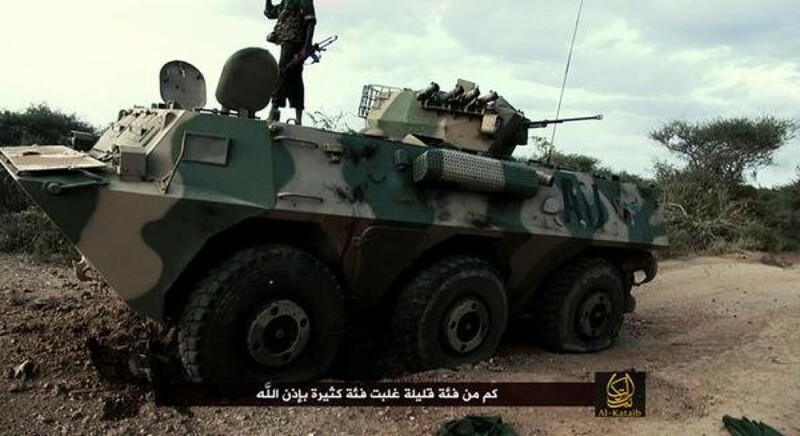 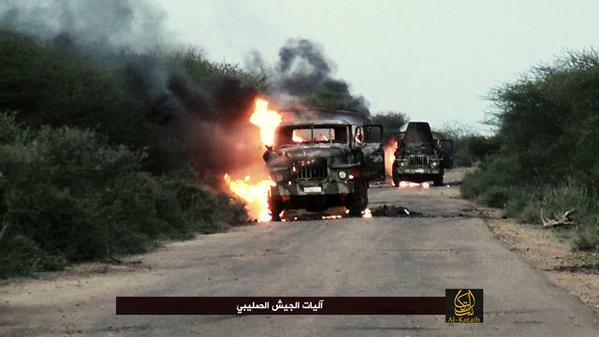 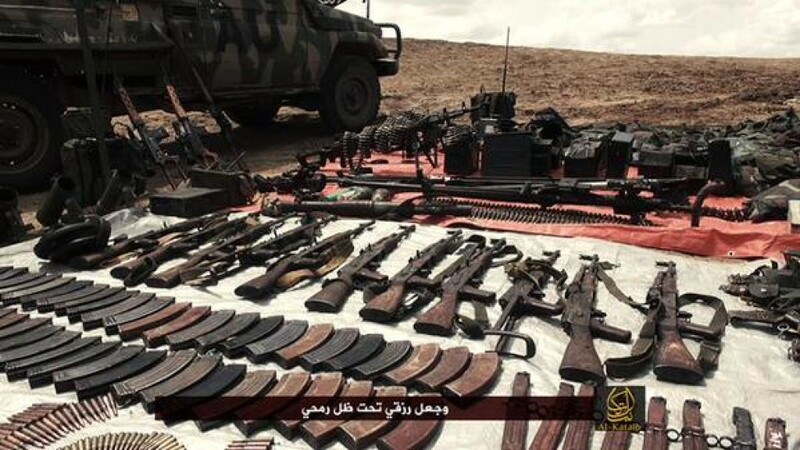 The jihadist group continues by saying that the unit destroyed 13 vehicles and killed dozens of soldiers in the Ethiopian convoy after “mowing them down with machine guns.” Shabaab claims that this ambush caused many in the Ethiopian ranks to retreat, leaving behind military hardware and “many of their comrades.” This is evident in the photo report released by the group. 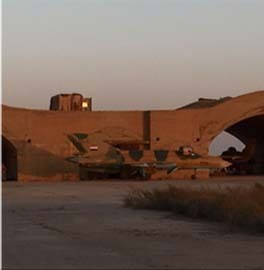 Damn – i thought that the AU Troops had radically downsized them – guess not. 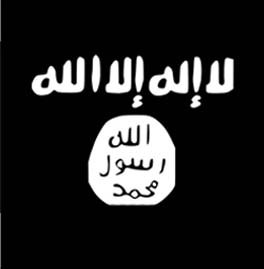 The cancer of radical islam continues to metastasize and all the medical fraternity does not have a cure. 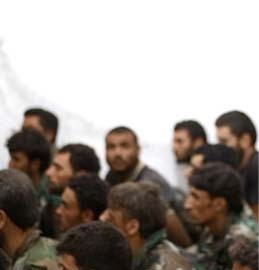 Do all these things and God will lend you a hand because you did all the work for him.